John is a keen surfer who enjoys the outdoors, especially anything to do with the ocean, fishing, boating etc. 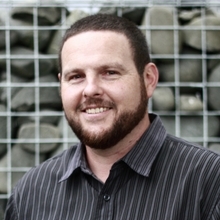 Called to ministry at a young age, John has invested his life into building the church here at St Albans for the past 18 years, and previously at Glen Eden Baptist. 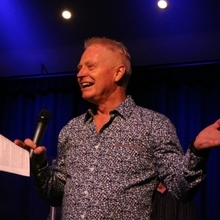 John’s visionary leadership led the church through a significant building project, with the end result of a modern, attractive and versatile community and church facility. Preaching is John’s primary gift and his Sunday sermons are life changing and not to be missed! Music, art and relationships are where Sandra invests her life. With a multi-cultural background Sandra is committed to building a multicultural worship space where “Welcome Home” is our experience. Employed part time as the Worship Pastor, Sandra oversees the creative arts side of church life, organising a number of worship teams and bands, including a youth band. Sandra is a preacher and leader in her own right, and gives generously of her time to mentor young leaders. She is also passionate about the care and development of women. Don is the Children's Pastor and his role is building and equipping teams who are passionate about children developing to their full potential and coming to know Jesus personally.If you wish to know more come and meet Don here at SABC on Tuesdays. Ps Don works part time and home schools one of his 3 children. Heather his wife is a doctor and they have three children: Zoe, Jayden, and Ethan. As well as pastor, Don is a prolific punster, perceiver of play (his childrens’ sport), and plentiful producer of peas, parsnips, peaches and pears – among other things - from his garden. Seb is our newest and youngest additional to the team. 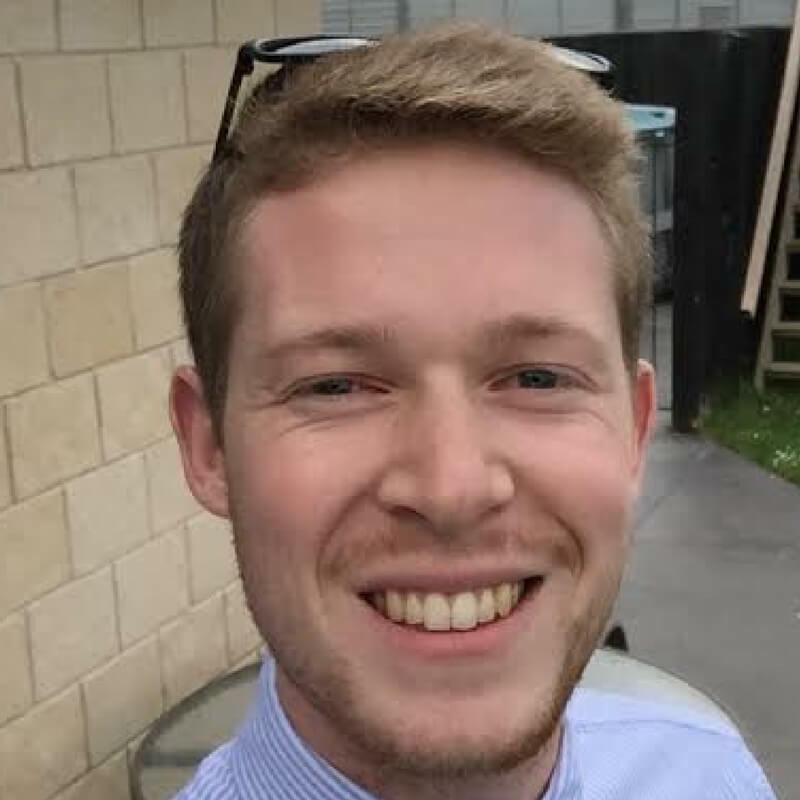 He has travelled a long way from home to follow God's call and make Christchurch SABC his new home - we are totally stoked!Seb arrived at St Albans in January 2017 after doing youth work for a church in the UK for five years. As Youth Pastor, he is responsible for running the church youth group, as well as making connections, and working with, local schools. He is passionate about working with young people from all walks of life, and loves seeing them freely choose to follow Jesus. Seb enjoys his rugby, especially watching his hometown team Bath Rugby, England and the British & Irish Lions. Now he's in Christchurch he feels duty bound to get behind the Crusaders as well, but definitely won't be seen wearing an All Blacks jersey! Murdo brings his rich history from Zimbabwe and South Africa and comes with a lot of life experience and a finances back ground. He has a genuine love for people and God's church and is a real asset as the first point of contact in the office through the week. Murdo has responsibility for our church office, marketing, event management, finances and budgets the data management and health and safety.